For mirrorless cameras and more! 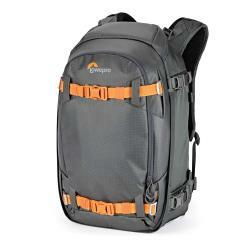 4-season ultra-resistant backpack for outdoor photography equipment and essential wilderness gear. 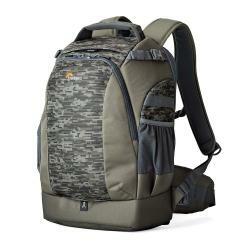 Lightweight and streamlined carry-on compatible camera rolling bag with armored exterior. What device do you want to protect? How much camera gear do you want to fit? Point-and-shoot camera, GoPro, Compact DSLR or small mirrorless camera. Kit lens on DSLR and mirrorless camera plus an extra lens, flash and some personal items such as tablet or laptop. DSLR and mirrorless cameras plus 2-3 extra lenses, flashes, tripod and digital devices including laptop, tablet and accessories. Multiple professional camera bodies, 4-6 lenses and/or large glass such as 400mm lens, tripods, lighting, hard-drives, photo accessories and more. Modern, compact camera bags in 7 sizes to fit your needs. Big impact protection for point-and-shoot, mirrorless, action and 360 cameras. Lightweight, sporty, adaptable packs and cases. Mirrorless camera bags with classic design and the features you need. Premium protection for mirrorless and compact DSLR. Fast and flexible access for camera and personal gear. Premium, versatile daypack designed for today’s storytellers. Travel smart with camera, laptop, tablet and more. Classic styling with a slim format designed for mirrorless cameras and more. Ultra-lightweight photo pack for adventure sports and active pursuits. Slim camera sling perfect for city streets and day trips. High-performance pro packs with 4 way access and modular accessories. Soft-body winter backpack for pro photographers. Body-side access designed to protect and carry a full kit. Premium protection for mirrorless and DSLR plus flash and lens. 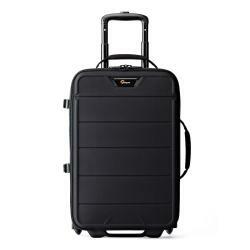 Carry-on compatible rolling camera cases for airline travel. 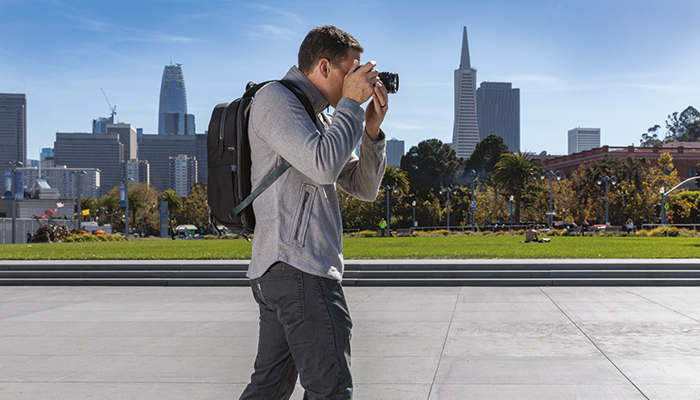 Light and fast, soft-body winter backpack for pro photographers. Lowepro’s most versatile pro pack for extreme conditions. The pro photographer’s go-to, on-location camera pack. Pro rolling camera bags in 3 sizes for traveling photographers. The ultimate, big-glass expedition camera backpacks. Multi-purpose packs and cases with organization for GoPro, laptop and more. 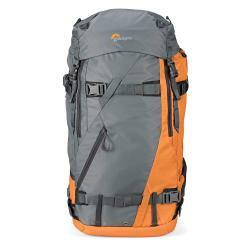 Outdoor packs with space for camera and adventure gear. Streamlined laptop backpacks with accessory organization. Simplify and organize cords, cables, chargers and small devices. Rugged yet refined laptop travel packs and rolling luggage. The ultimate laptop backpack featuring extraordinary device protection. Ultralight laptop sleeve converts to lightweight laptop travel backpack. Sophisticated backpack protects devices and gear you carry every day. 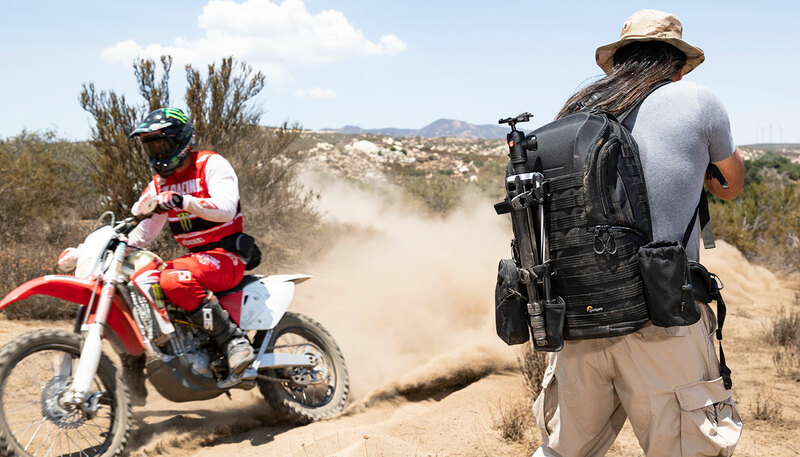 Pro drone backpack designed to carry DJI Inspire I or Inspire II and more. Pro-grade backpack designed to carry DJI Phantom and more. Drone backpack designed to carry DJI Mavic Pro plus essentials. Packs and cases built to carry, organize and protect FPV quads and accessories. We asked Daisy to share some tips to help you stay warm and safe in extreme conditions.